Looking for a one-stop beauty shop where you can have a facial, manicure and cut and blow dry all on the same day, without breaking the bank? Introducing Time Hair & Beauty. It’s all in the name! Time to escape and relax. And if you don’t have much of it, time to have all your beauty treatments done without having to travel all over the place. 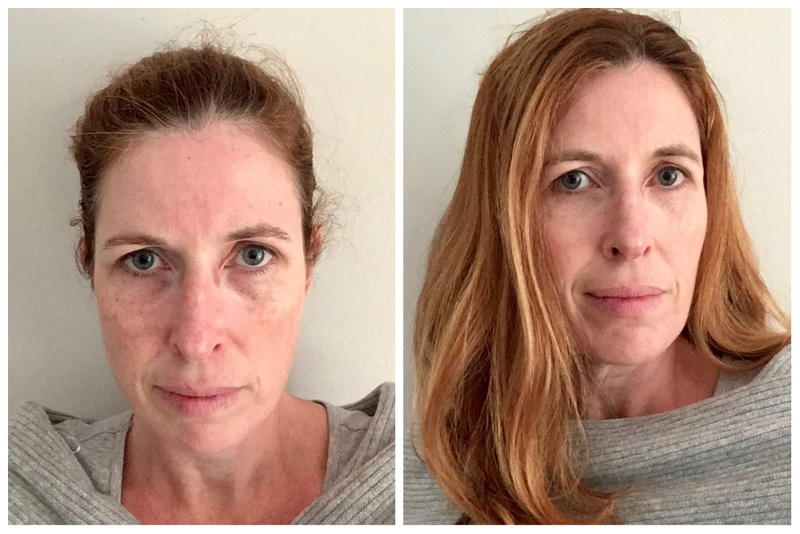 I like that I can have a facial and get my my hair all oily and then – ta-da! – make it all beautiful again with a hair cut or wash and blow dry. I’m all for saving time, so to have beauty and hair in one place is a real plus here. 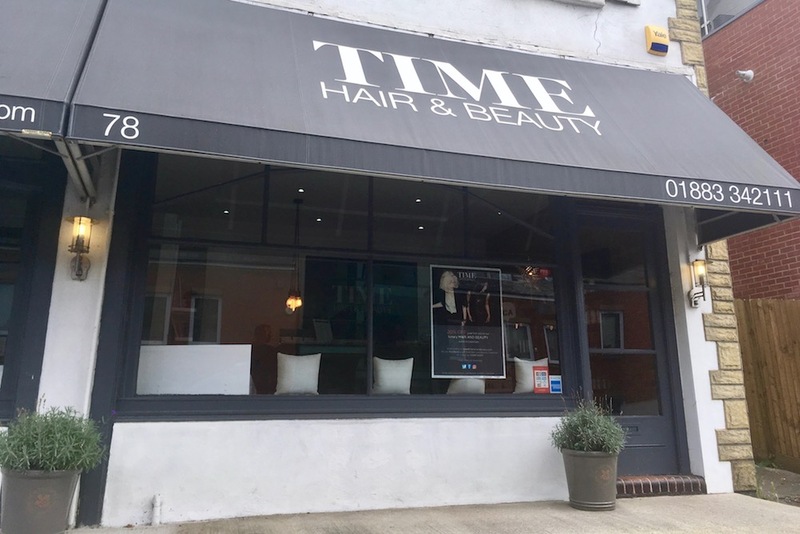 Time Hair and Beauty is in Caterham, a five minute walk from the main hub of this little town in the valley. It’s on Croydon Road – the main road leading into Caterham (or out, depending on your direction). There’s parking on the forecourt out the front which is a huge plus when you’re having more than one treatment – or even just a cut and colour which for me will often takes more than a couple of hours. Simple and stylish is how I’d describe the decor here. Floors are timber, walls are white, mirrors are understated and classic. Think monochrome Farrow and Ball. There are splashes of grey here and there with black leather furnishings, and not a baroque scroll or gold gilt anything to be seen. The main hair salon is over split levels which, for safety’s sake, is screened by a simple glass barrier. The un-fussiness of the styling makes for a relaxing and calming setting. 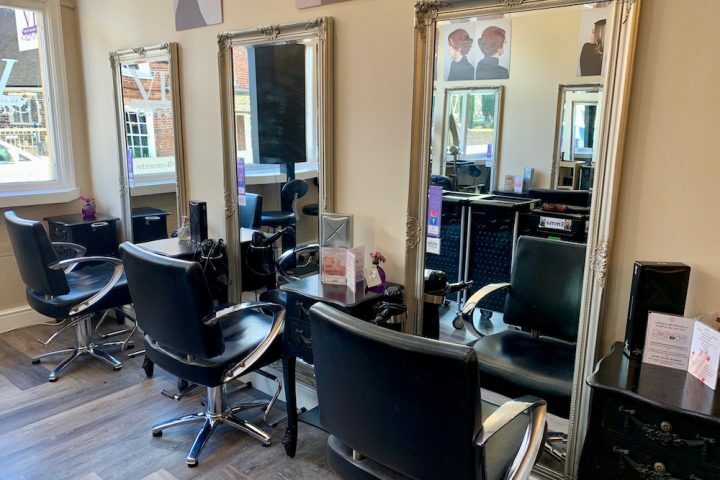 There are two treatment rooms, one used for massages and facials which is furtherest from the hair salon part, and another which is used for treatments like waxing. 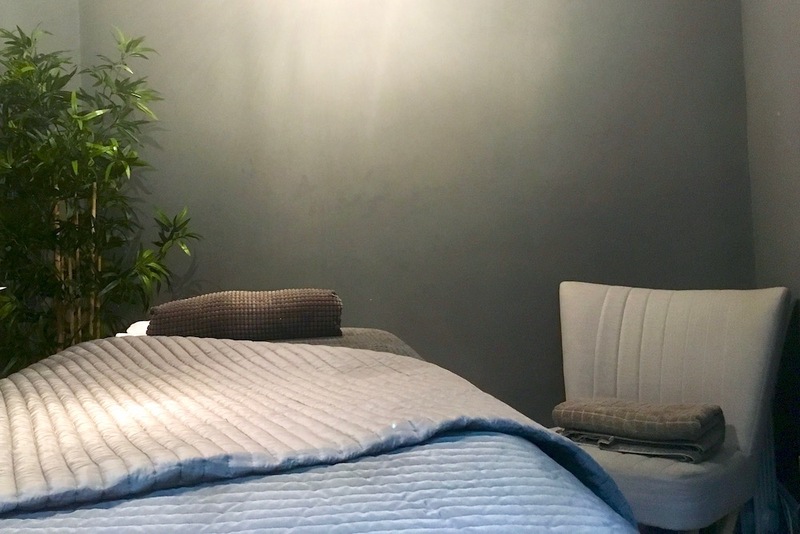 The treatment room at the back is like a perfect little escape – with dark grey walls and a little greenery, candles flickering and the plumpest snuggliest satiny quilted throw I’ve ever had the pleasure of snuggling under during a facial. I like the way you can have a massage and get your hair all oily and then – ta-da! – make it all beautiful again with a hair cut or wash and blow dry. I’m all for saving time so to have beauty and hair in one place is a real plus here. 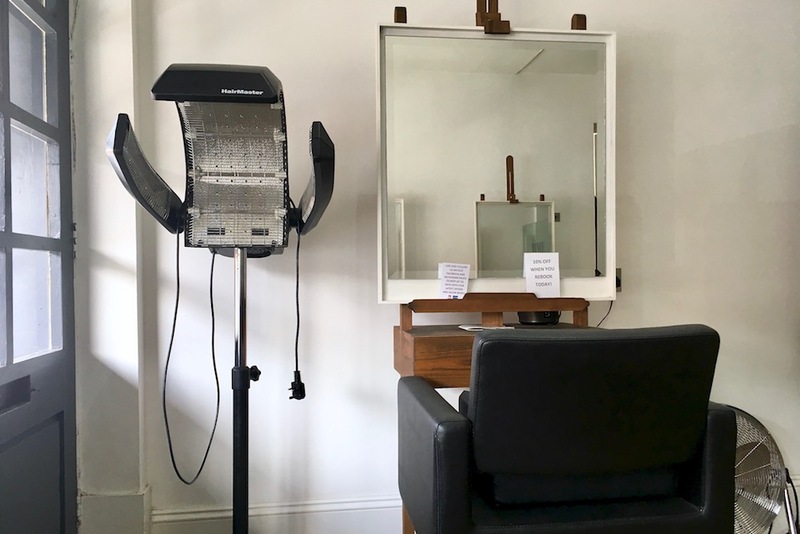 I was booked in for a morning of pampering taking in the face, fingers and hair – and this is where the time thing really came into its own. I arrived at 10am and left buffed, polished and coiffed just before 1pm. Beauty therapist Ann suggested the Elemis Pro Collagen Age Defy Facial which targets fine lines, wrinkle depth and dull skin tone. 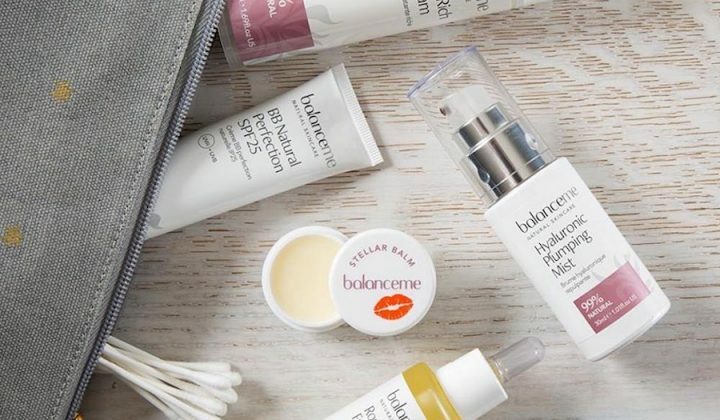 The combination of cleansing, exfoliation, massage, two treatment masks (an exotic moisture mask and pro collage mask), and the application of toner, serums and moisturisers, plus a pro-collagen eye cream left my skin feeling soft, dewy and pretty amazing. This facial hits that sweet spot of being both brilliant for your skin and appearance, as well as totally relaxing. While each of the masks were doing their thing, Ann builds in extras like a neck and shoulder massage, head massage and arms and hand massage. It was bliss. Still in that happy and drowsy place post-facial, I went straight to the nail bar for a Geleration and manicure. Time use Jessica gel nail varnishes which is not as damaging to nails as some gels as it allows the air to reach the nail. The application process is pretty much the same as a normal gel manicure, with the varnish setting under a UV lamp. There are well over 100 shades to chose from, which for me is always a problem because I usually want them all. In the end, I took the easy way out and chose Street Swagger, a dark shade of burgundy, because it looked so amazing on Ann. Not very original, I know. I was long overdue for a cut, and my long frizzy mop had lost all shape and style. I have super thick hair, which can be a blessing some days, but also means I can look like a big helmet head when it’s not cut properly. My stylist was salon owner Katherine Casey-Farmer, so I felt pretty confident I was in excellent hands. Katherine is exactly how I like a hair stylist: she listens to what you want, talks through the options and then delivers. Bish, bash, bosh. But with, like a hundred times more finesse. I was very happy with the Elemis Pro Collagen Age Defy Facial, and would definitely have another one. I went out that evening, without a scrap of makeup on my visage, and got was complimented on my lovely skin. That hasn’t happened since I was, um, hmm… let’s just say not for a loooong time. It’s only a few days since I had the manicure, so it’s still early days really. But so far so good. The colour is rich and shiny, there’s no chipping and they’re a lovely shape. I left the salon with my tresses tamed. Katherine took a lot of the weight out, without leaving me with wispy bits that can be prone to frizz and flyaway. She also blowdried it exactly as I like it – sleek and straight with soft curls at the ends. 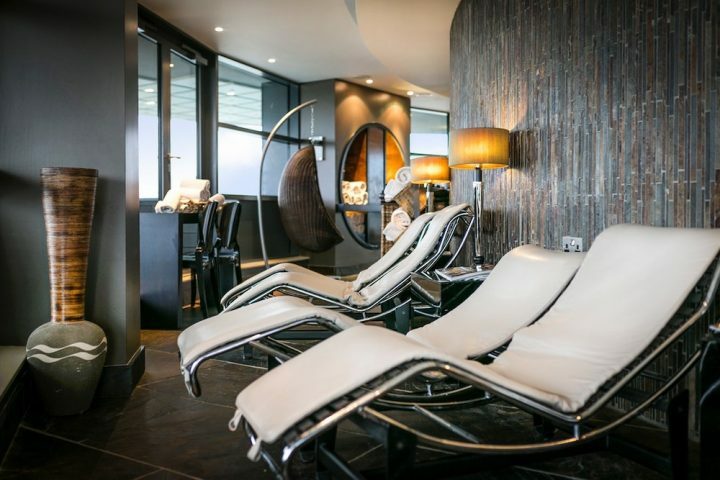 The Elemis anti-ageing facial is between £65-£68 for an hour-long treatment. A geleration with manicure is £40, and a cut and finish with Katherine is £59.